A migrant in Slovenia threatened with expulsion to Croatia could topple the country’s government. Ahmad Shamieh, who lives in the capital Ljubljana, arrived in the wave of migrant arrivals from Syria in early 2016, according to AFP news agency. The 42-year-old faces being deported to Croatia under Brussels rules that state migrants’ asylum applications must take place in their country of entry into the EU. He gained support among the public when it emerged he had made efforts to integrate, including learning some basic Slovenian and volunteering with NGOS. This led to the ruling liberal party of prime minister Miro Cerar, the Modern Centre Party (SMC) took up Shamieh’s case. But Cerar has not yet got government consensus on letting Shamieh stay and a deportation order remains in place. 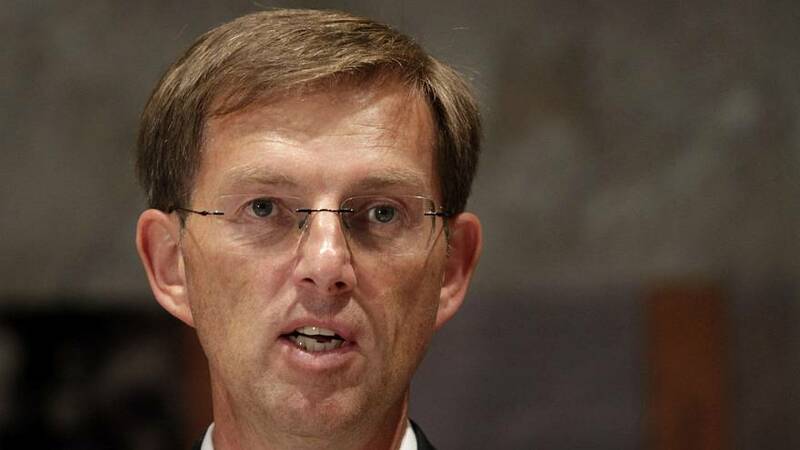 Cerar now faces calls for his impeachment by opposition figures and his coalition partners have threatened to pull out.